Holly Jolly Christmas Tees Just $13.99! Down From $28! You are here: Home / Instagram / Holly Jolly Christmas Tees Just $13.99! Down From $28! Here’s another awesome deal for you! Jane is now offering these cute Holly Jolly Christmas Tees for just $13.99 down from $27.99! Shipping is $3.99 for the first item and $1.99 for each additional item! 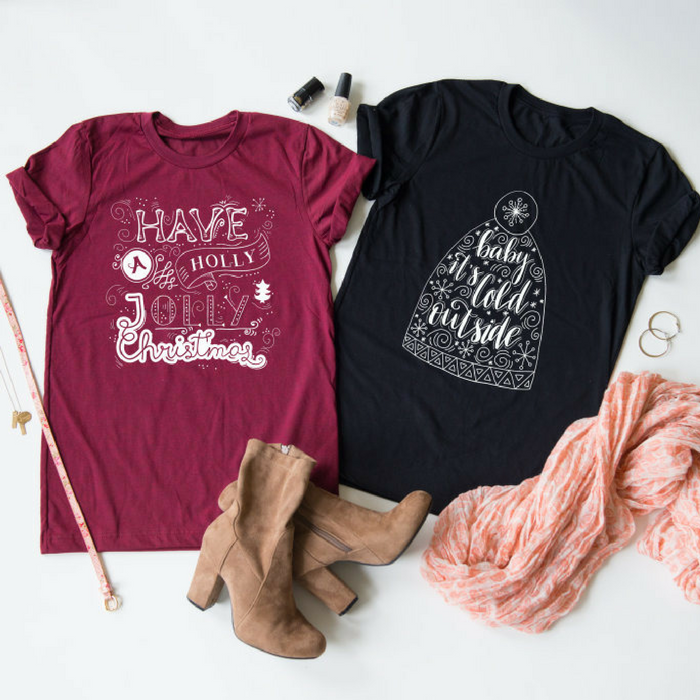 Have a Holly Jolly Christmas with these adorable tees! You will want to wear one of these under your favorite flannel to get you into the Christmas mood! They are comfortable to wear and have beautiful print designs!